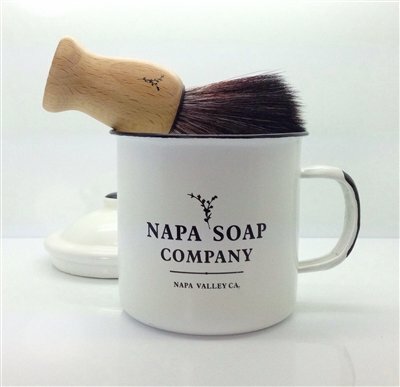 Can you imagine what it would feel like to be outside- laying down in a chaise lounger, inhaling the ambrosial scent of grape vines, feeling the gentle wind of the Napa Valley and enjoying a panoramic view of vineyards and greenery? 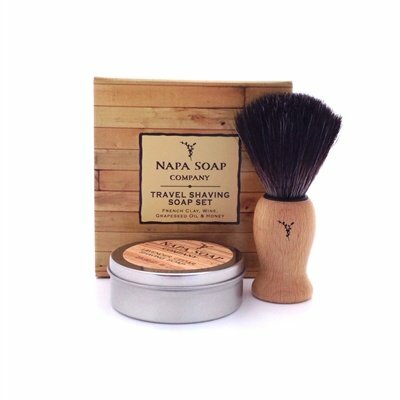 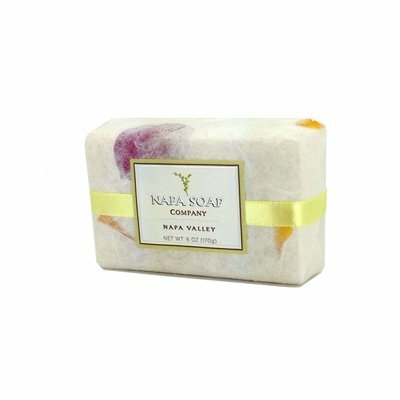 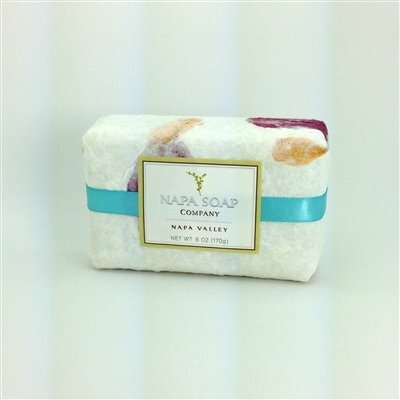 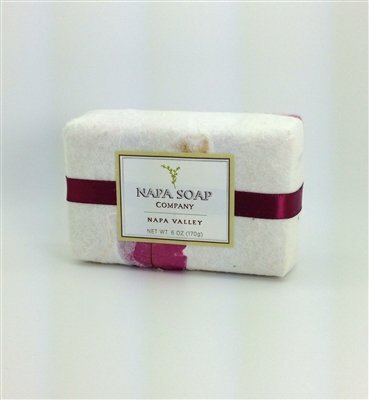 Let your mind relax and experience the beauty of the Napa Valley as you treat your skin to our fresh and all-natural bar soaps. 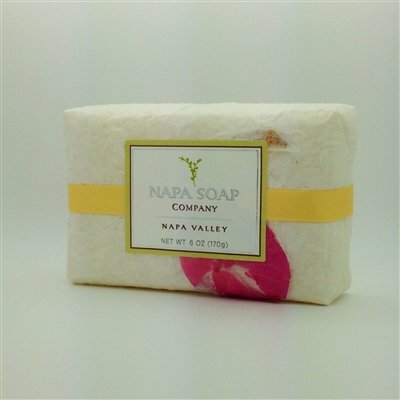 Just like the rest of our products, our gentle bar soaps are all handmade in small batches using natural ingredients such as grapeseed oil, olive oil, blends of wine, essential oils and more. 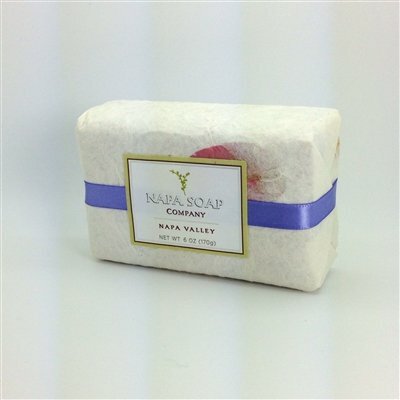 We are proud to say that all of our organic bar soaps are also biodegradable, soy-free and gluten-free. 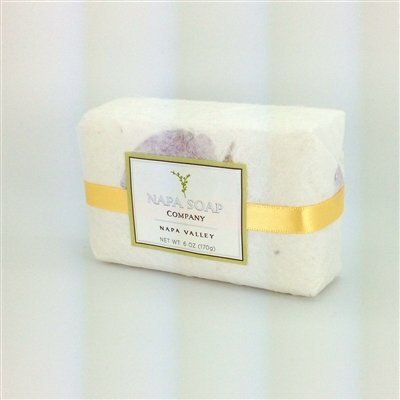 In addition, our commitment to eco-friendly practices enable us to source as many local and organic products as we can, recycle our packaging material, and carry non-GMO raw materials. 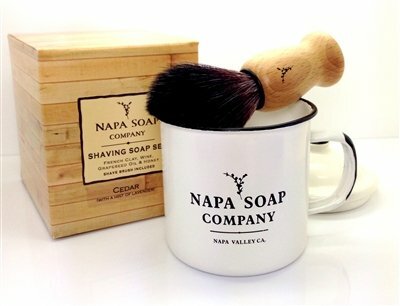 One more thing- we never test our products on animals.